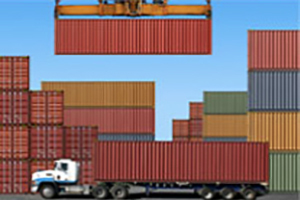 Need to store a container for a while prior to delivery? We can help. We offer yard storage, on a per day basis. Our Capp Road Yard in St. Paul, MN is secure and conveniently located near rail lines to serve you. This fenced and gated yard is monitored 24/7 by our state of the art security system. Trust us to guard the security of your load while at our location. This yard offers 100 trailer spaces to meet your storage needs. BarOle Trucking will pull your container to our secured yard. 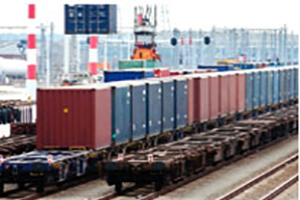 Transloading services are available at our yard facility. 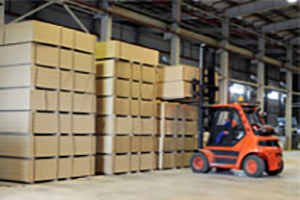 We will off load, palletize, and reload your freight right in our secure yard. Contact BarOle to learn more about our yard storage services. We are committed to providing our customers professional delivery services with a personal touch. Now that Spring has Sprung! 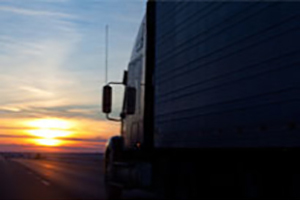 Click below for some great tips from EROAD to help prepare for roadside inspections. Be Safe!